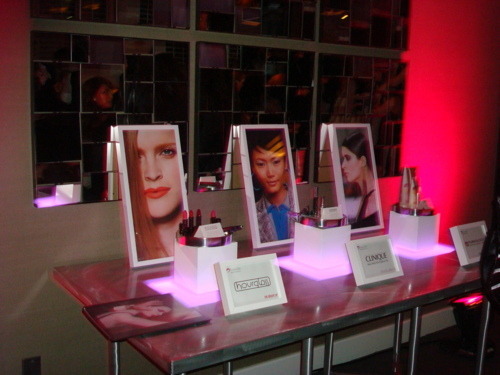 Last Tuesday, I was invited to the 2011 Spring Trend Review, sponsored by the beauty site, Beautylish. In case you’ve never heard of it, Beautylish (www.beautylish.com) is a social network for beauty, cosmetics, and their brands. A site still in its infancy, Beautylish launched last year to capitalize on the $330 billion dollar beauty product industry, since no one had previously owned the space online. So smart! Now, instead of scouring a bunch of different sites, any beauty junkie just needs to go to one central website to find out all things beauty! The site is quite user friendly, and free! Beautylish focuses on video tutorials, conversations amongst users, and candid product reviews on pretty much every available color cosmetic, skin care, fragrance, and hair care item that’s out there. According to one of the three co-founders, Vu Nguyen, Beautylish is a portal where women can share and learn from each other. In other words, think of it as an insider beauty community! Anyway, the Spring 2011 Trend Review was ultra-fabulous. 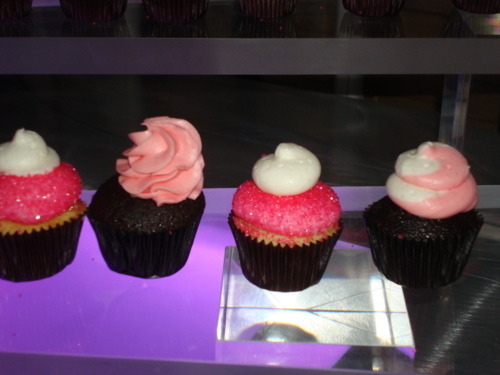 Sponsored by a whole host of cosmetic companies including CND, Coty, Dermalogica and Urban Decay, the event was hosted by Hourglass Cosmetics, Clinique and Pureology, and there were experts on-hand from each of those brands to showcase the Spring beauty trends and provide touch-ups. Beautylish also welcomed their new beauty director, the super stylish and sophisticated Ning Chao, a former beauty, health, and fitness editor at Glamour, Vogue, Elle, In Style, and most recently Marie Claire. 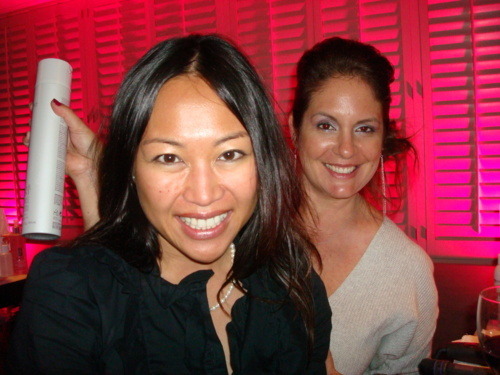 I actually met Ning when she was at InStyle and I was trying to get the Revlon product I managed some press, so it is nice to see her impart her beauty know-how in the digital space! 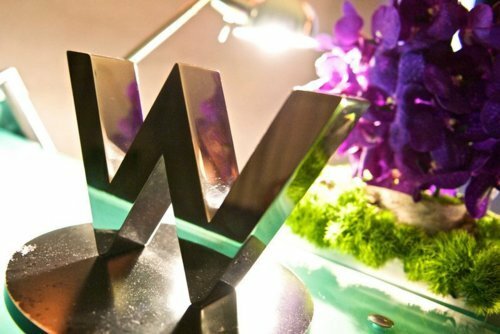 The Event was at the W Hotel in Los Angeles. 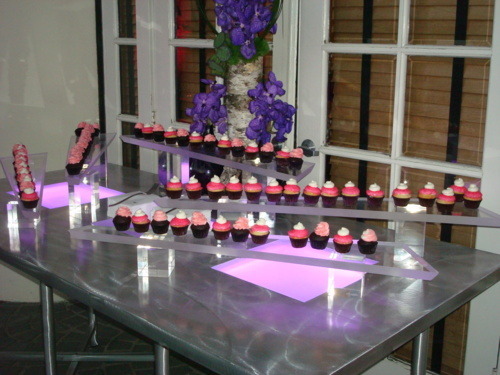 Delicious cupcakes were part of the decor and hors d’oeuvres served.